We can help you choose the right product to suit your dog. Our resident trainer can advise you on training and management to ensure that you and your dog understand each other and that training is made easy. 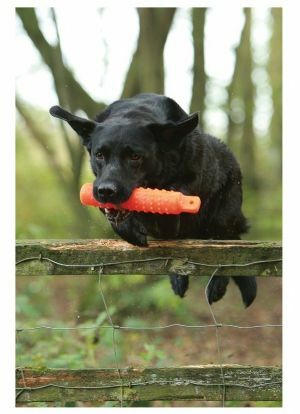 This advice is based on many years of experience in training dogs both with and without the modern training aids. You can be sure that our products are tried and tested. Once we are happy with a product we buy in bulk to achieve the best price and we pass on our savings to guarantee that you get the best product at the lowest price. Sometimes our competitors choose products or certain times to undercut our prices but please be assured that we will not be beaten, try us, we WILL offer you the best deal as well as excellent after sales service. Dog Goodies is the leading UK supplier of electric remote training collar, anti-bark stop barking collars and invisible radio containment fences. When you buy a bark collar, dog trainer, dog fence, anti bark collar or shock collar you can be assured of UK/CE approved models, expert advice and aftersales service.